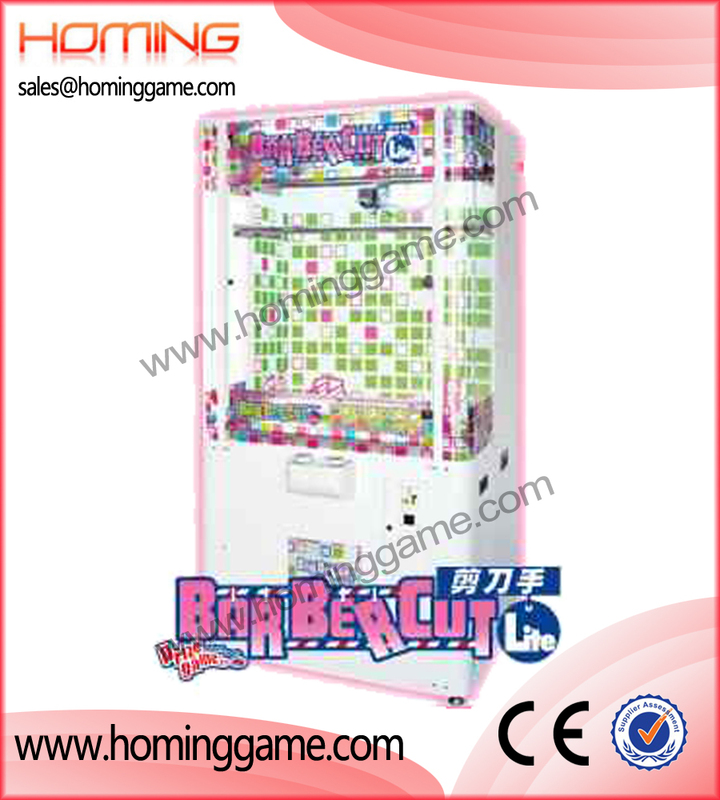 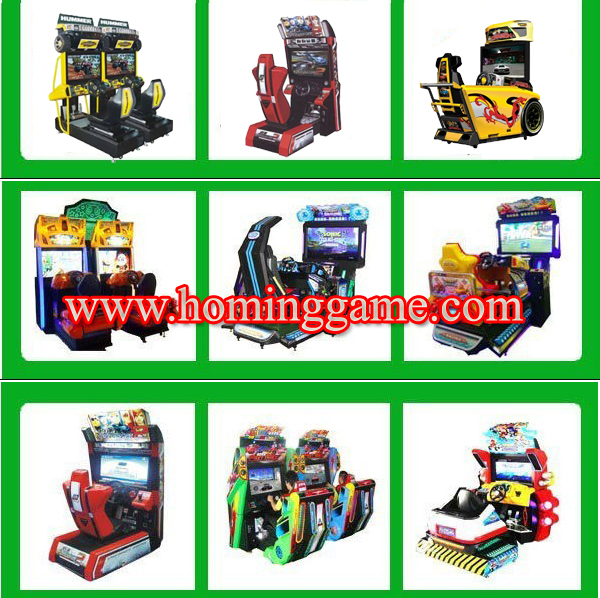 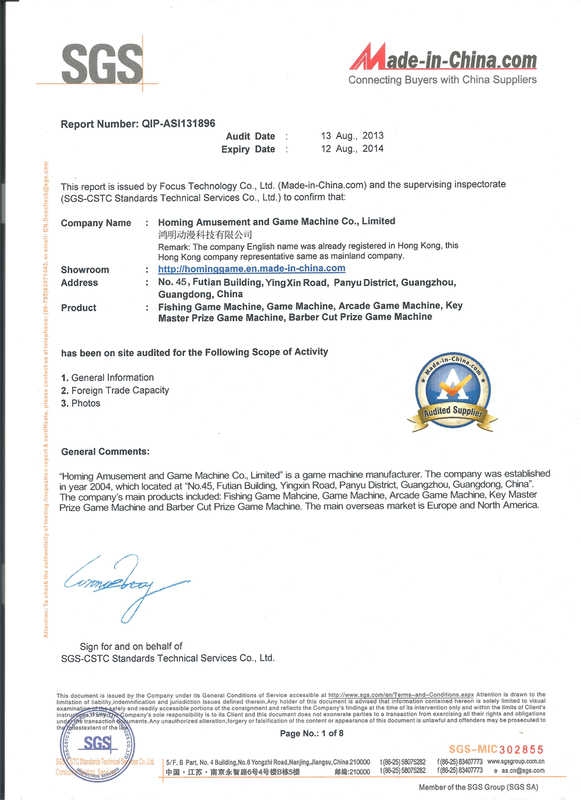 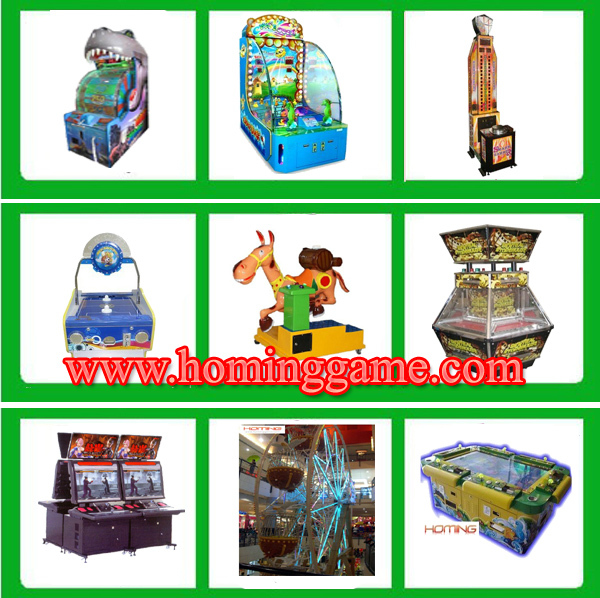 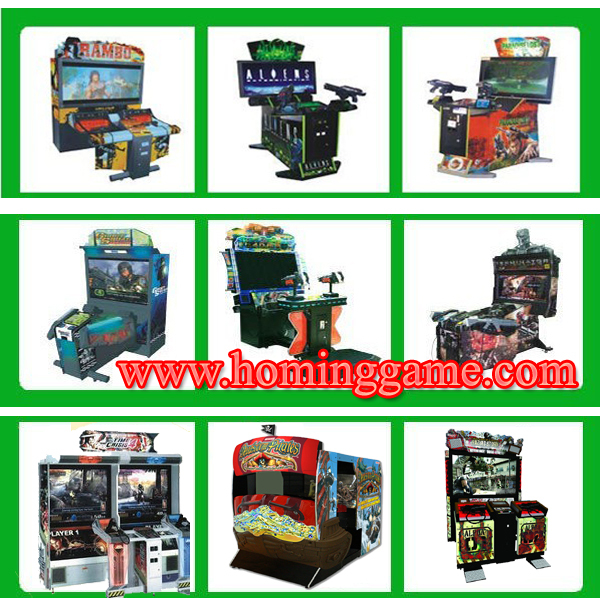 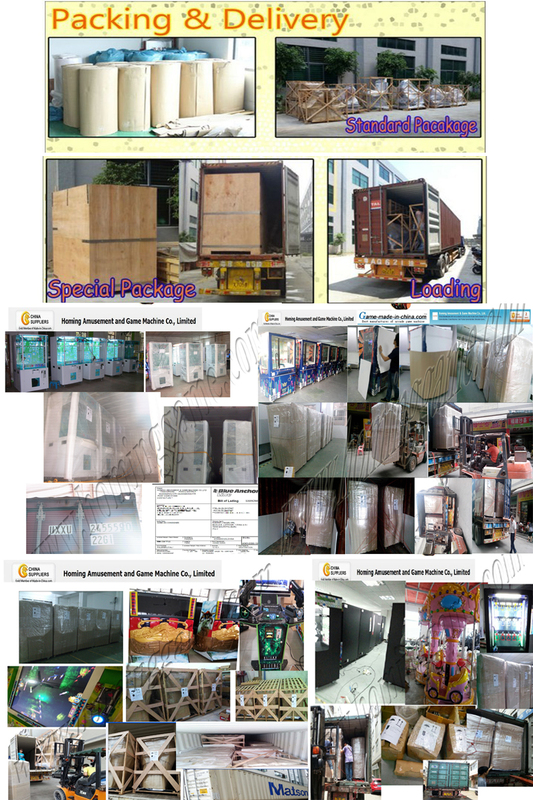 Type：barber cut arcade game ,BarBer Cut prize game machine,cut rope machine,cut string game machine,cut the string arcade game，cut ur prize game machine,barber cut amusement game,game machine,coin operated game machine,arcade game machine. 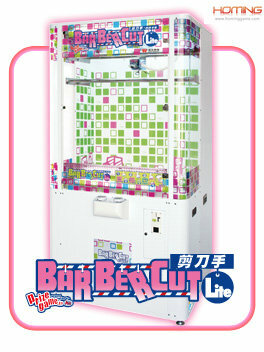 The BarBerCut Lite game concept is simple : Players use the two control buttons to try to make the automated scissors cut the string that holds the prize of their choice, which releases the prize. 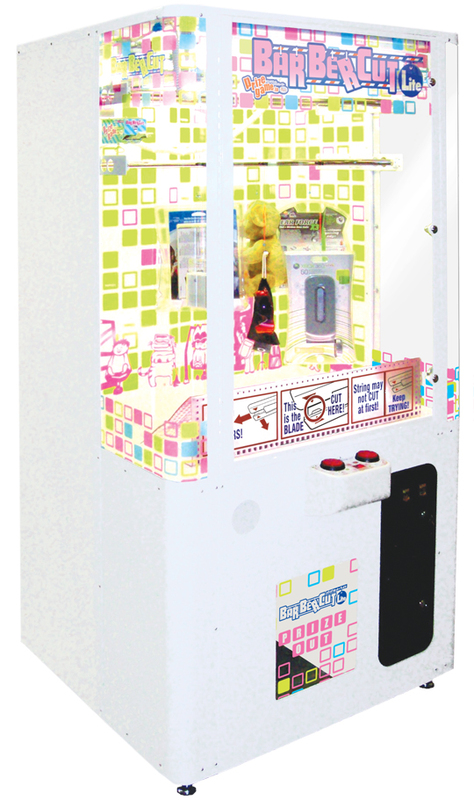 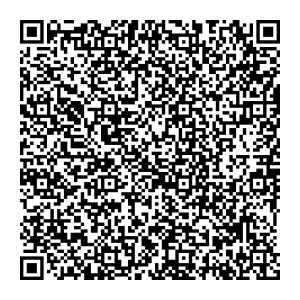 Anyone can understand and play this game on their first try, making it a hit for all ages ! 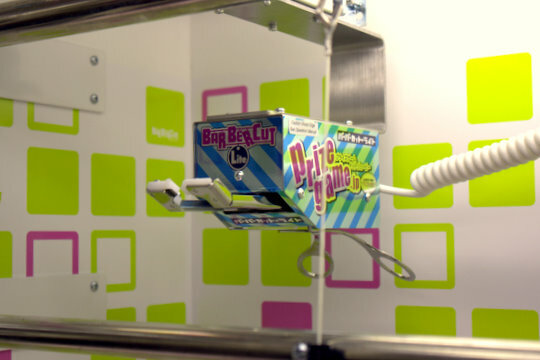 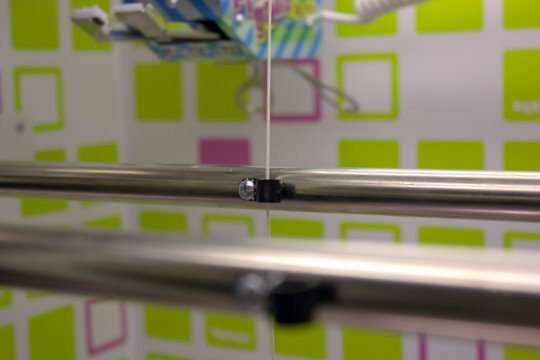 When players notice a cut string hanging in the machine - symbolizing a prize that another person has already won, and they feel compelled to win a prize of their own. 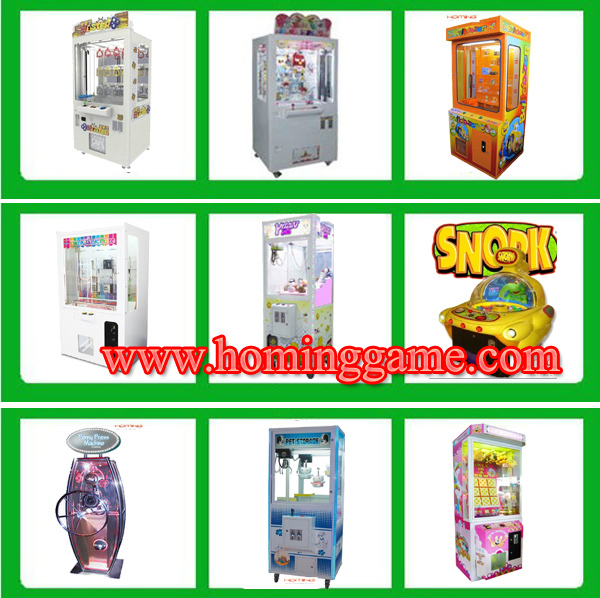 That instantly makes this game more addicting than any other prize redemption arcade game on the market today, and those repeat players will land right inside your cash box !